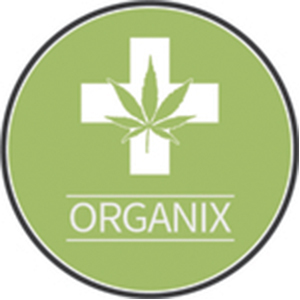 Organix is a medical marijuana delivery located in Santa Ana, and it was voted best collective in OC by OC Weekly. The staff at Organix are very welcoming and helpful with the initial paperwork and various protocols. The Organix interiors are clean an relaxing, expect to see a comfortable waiting room with TV, a fridge stocked with water, books, magazines, bulletin board, and a friendly secretary. Back room is where you’ll be distracted looking at their amazing selection of meds. They also have a great selection of vape pens at reasonable prices. The staff is always very friendly, inviting, and knowledgeable. As an association of patients, people at Organix strive to provide a compassionate experience for all who visit their dispensary. They offer a variety in the quality of our medicine, along with a passion to educate members on the various benefits as well as consumption methods of medical marijuana.